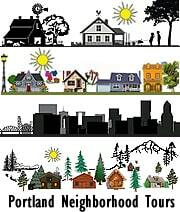 The Portland Neighborhood Guide is divided into several different parts- you can read about each area at the beginning of each section and then go on to the individual neighborhoods and suburbs from there. Portland is divided into East and West by the Willamette River and Burnside Ave divides East and West Portland. The Columbia River is just North of Portland and divides the States of Oregon to the South and Washington to the North. 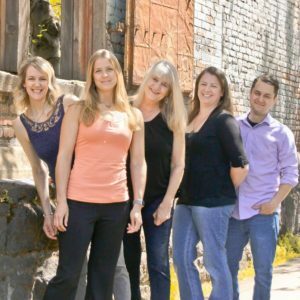 The Portland Neighborhood Guide is one of the first things I did when I started selling Real Estate. 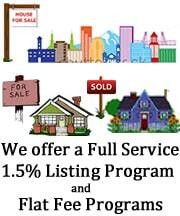 I knew that if people wanted to find the perfect home to buy, they needed to understand the Neighborhoods. I think Portland has more diversity than any other city I have been to, as far as the way it is laid out, the type of houses there are, and the lifestyle people live! Our Portland Neighborhood Guide has detailed descriptions, maps, photos, and links to parks, bike trails, festivals, shops, public transportation, schools, history, and each has a hand made collage in which I have tried to give a glimpse of the personality and feel of each neighborhood that expresses what I feel makes it stand out from the others. 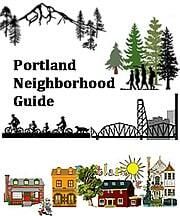 You can get an overview of each area by reading the description of each main section of Portland. Then if you want to learn more about each little neighborhood, go to the individual neighborhoods. Have fun! 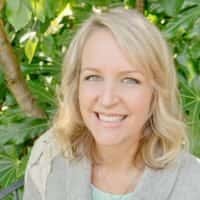 And if you would like a free personal tour of Portland neighborhoods, or would like to look at some houses with someone who would love to share their insight with you, just give us a call or email us and we can set it up! 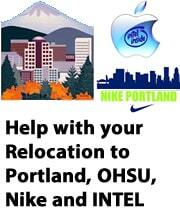 We specialize in helping people get to know Portland better! East Portland is very different from West Portland. 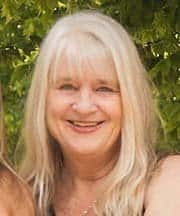 It is on the east side of the Willamette River, with the Columbia River as it’s northern border, and the foothills of the Cascade Mountains is the east border, the towns along the Willamette River, including Oregon City which goes steeply up from the Willamette River. Each suburb offers it’s own unique features because of the huge difference in geography. To learn more about each area, just click on the suburb itself. We are still in the process of adding the east suburbs, although we have been working in them for over 10 years! This area does have some farmland and multi-acre plots, but much of it is hilly and rocky with lots of evergreen trees. Some has been cleared, and can be used for animals and growing things, but it’s not the same kind of land as the West Countryside, which is in the Willamette Valley. There are so many festivals, museums, parks and trails, heritage sites, rivers-lakes-creeks, mountain areas and forests that we can explore, there just isn’t enough time to do it all. So I decided to make a guide for us, and share my research with others who want to enjoy Portland with their kids and grand kids! I am separating it into sections, broken down into the same areas that I broke the neighborhood guide into. I will describe what I think are the most fun things to do with kids in that area, some I have seen and done, others are new to me and I am excited to do.